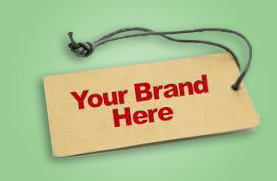 Send your Brand to the top level by partnering with Elements India. We have strategically & consistently exceeded our customers’ expectations through high level customer service, best in quality control, state of the art manufacturing operations. With Elements India as your partner you can focus on your business’s growth, while letting us save you time, money, and headaches! Quality: We manufacture a wide range of Cat Litter products based on Bentonite Clay and offering the very highest quality in the broadest sense of the word: product – service – traceability – safety. Flexibility: We have a full range of services to exceed your expectations. Reliability: We provide on-time delivery; exceptional service and competitive pricing, helping our customers bring world-class products to millions of consumers globally. Copyright © 2016 neatykitty.com - All rights reserved.